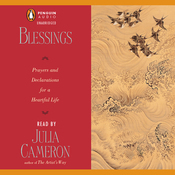 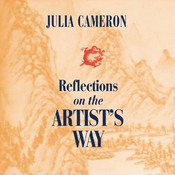 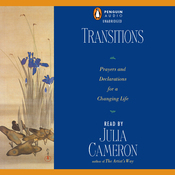 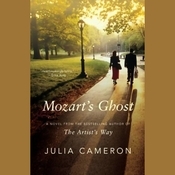 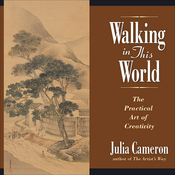 Audiobook Summary: In this gift-size book, Cameron shares beautiful prayers of empowerment followed by potent declarations on the nature of creativity that extend beyond affirmations to facilitate a powerful awakening of the artistic child within and revitalize fading dreams, while lending encouragement and compelling reminders that we can all tap into the creative spirit. 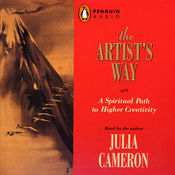 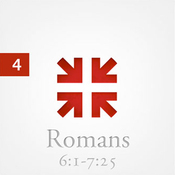 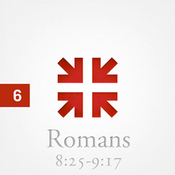 Heart Steps is certain to ignite the creative spark, drawing readers inward toward the fire of their own creativity. 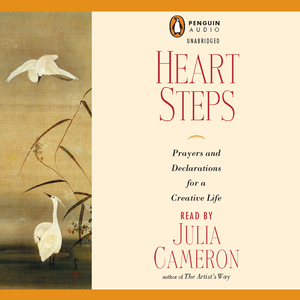 Whether read in one sitting or savored over time, Heart Steps is a book no creative being will want to be without.